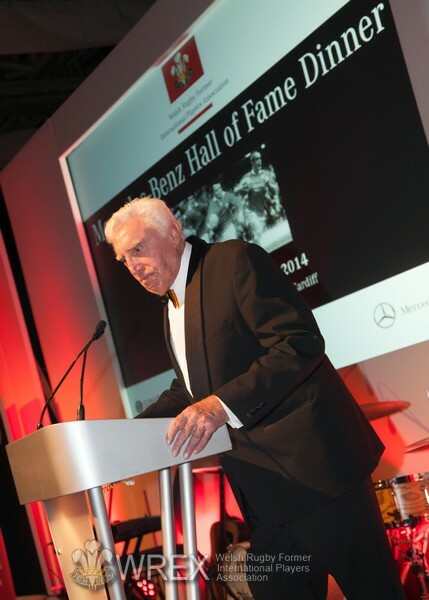 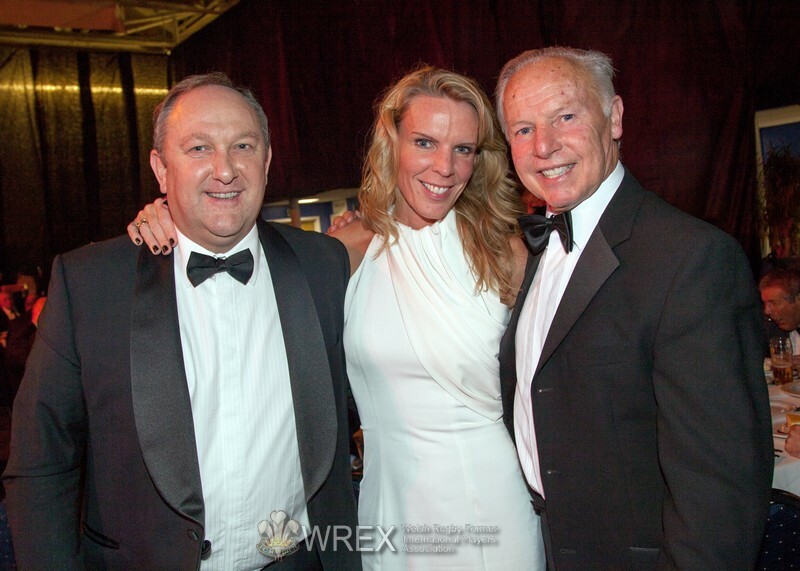 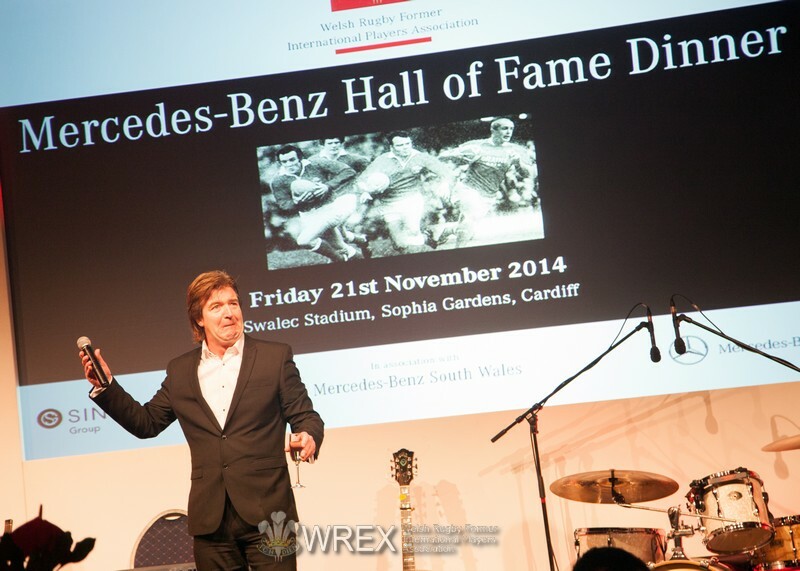 The 2014 Hall of Fame was this year sponsored by Mercedes Benz, which was the 9th Hall of Fame event we have held. 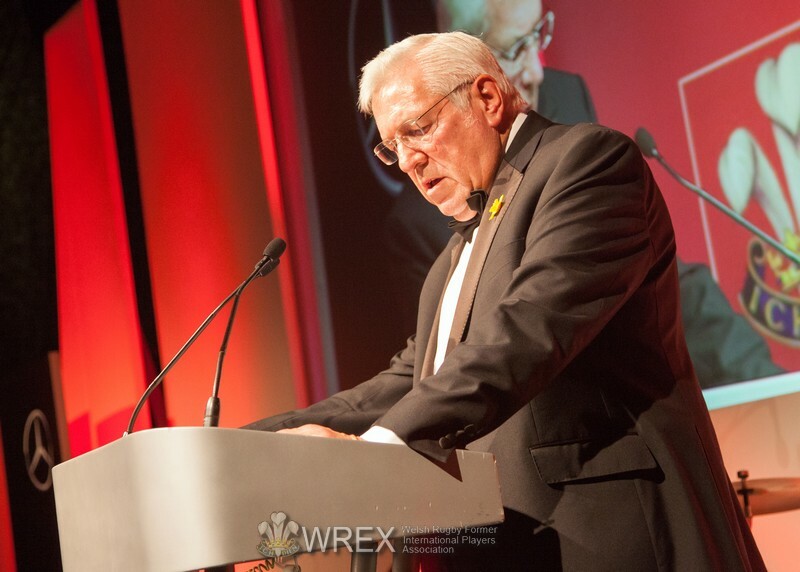 The evening began by an inspirational welcome by Mr Clive Rowlands who is the WREX President. 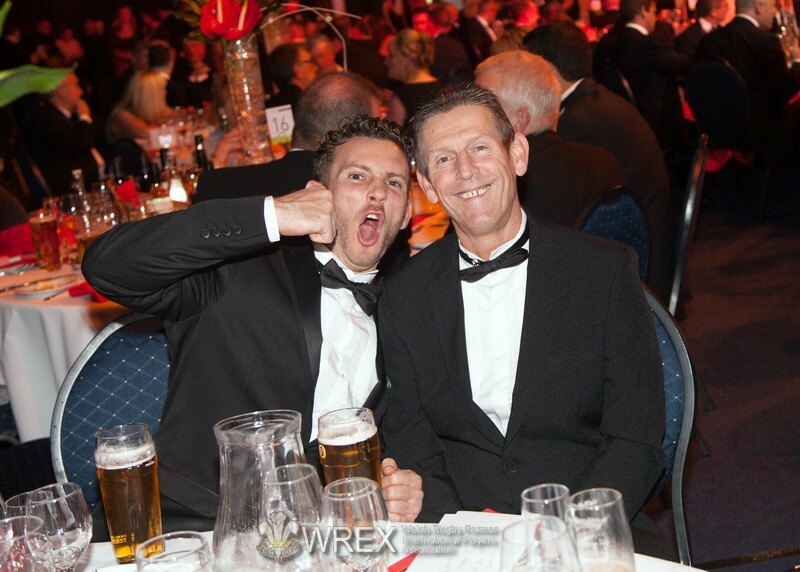 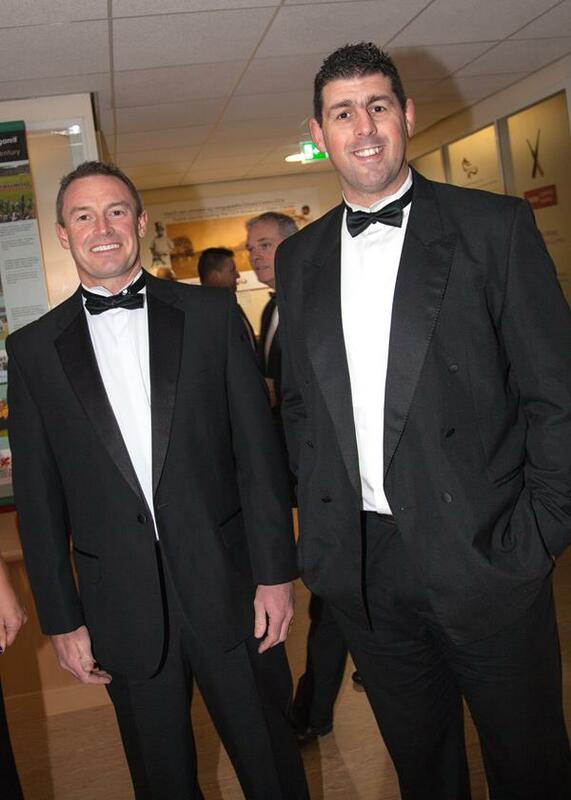 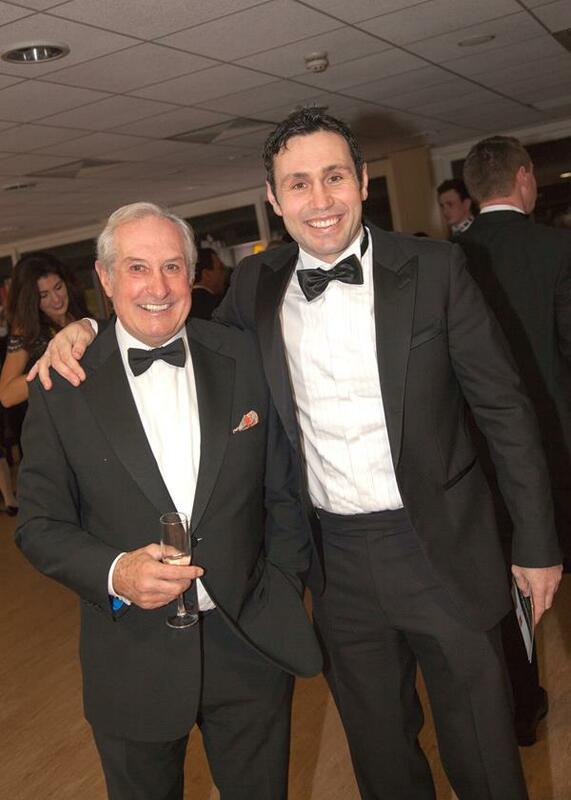 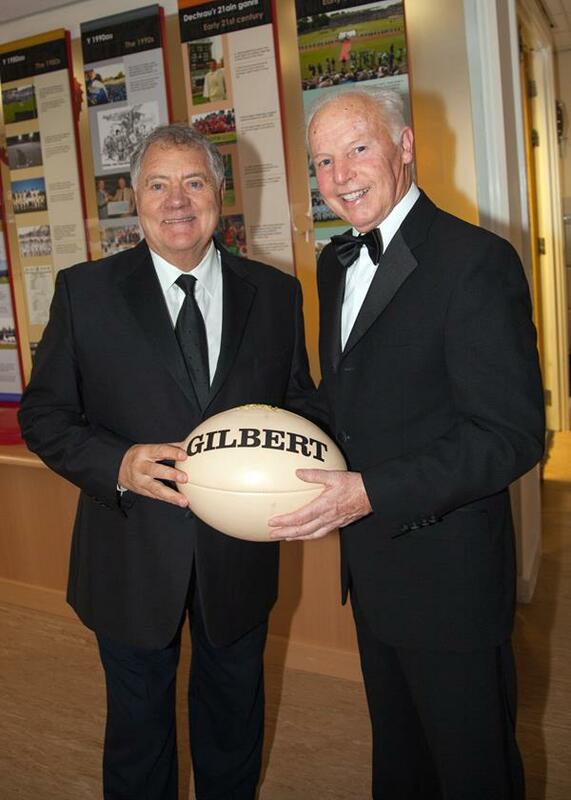 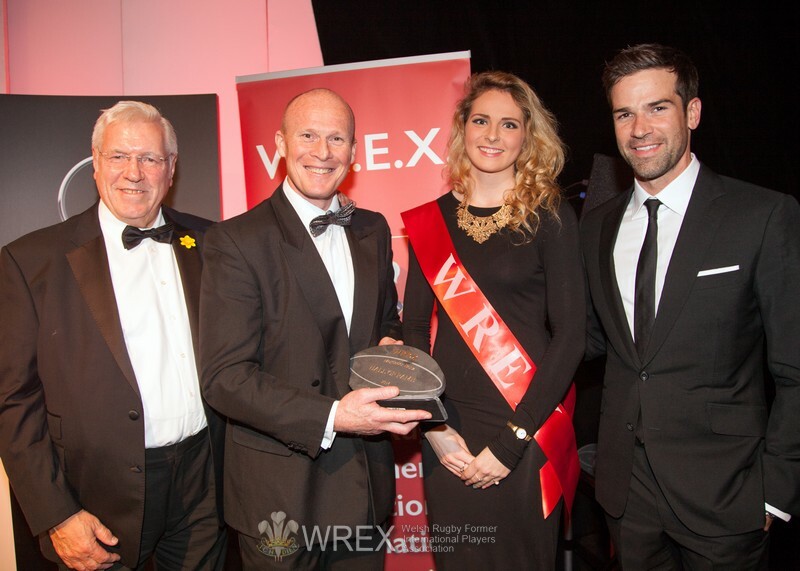 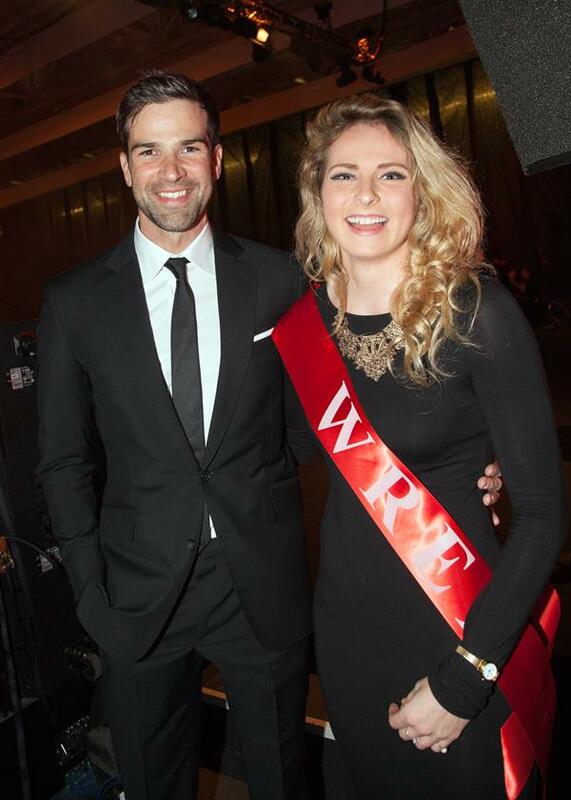 A wonderful evening was had by more than 500 guests with John Taylor (London Welsh) and Gethin Jones (TV personality) comparing this prestigious event. 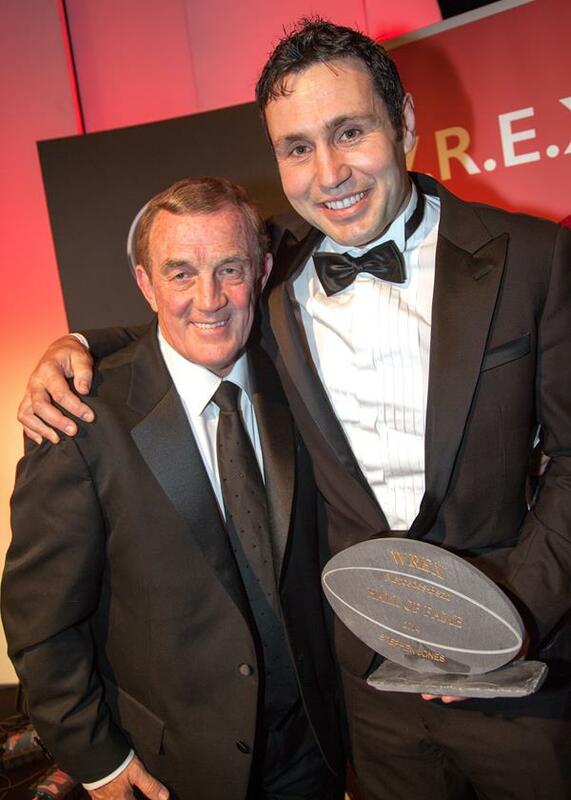 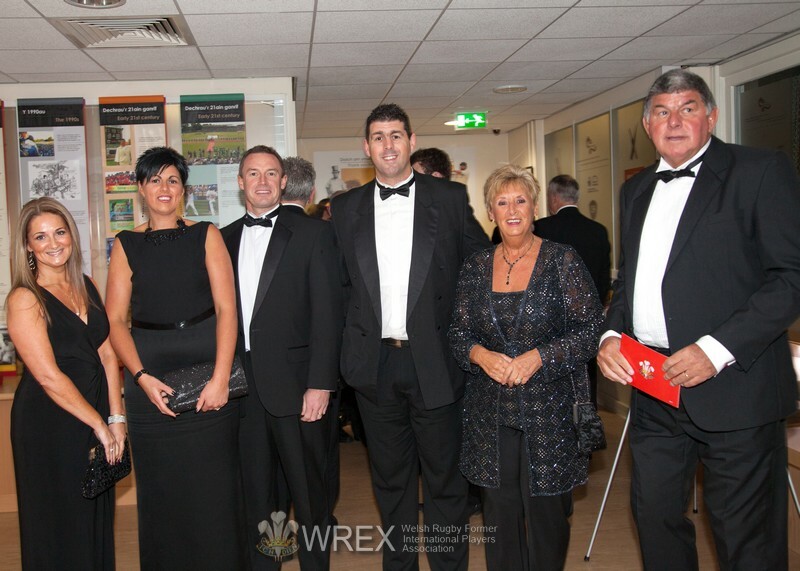 This year the Welsh Former Players Association inducted eight ex Internationals into their own prestigious Hall of Fame. 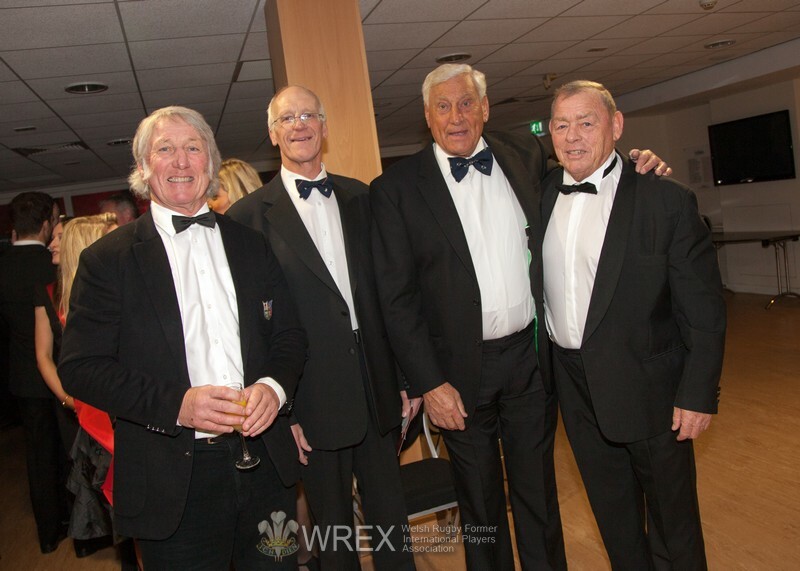 The recipients were; Ray Prosser Pontypool), Stuart Watkins and Keith Jarrett (both Newport) Allan Martin (Aberavon) Jeff Wheel (Swansea), Paul Thorburn (Neath), John Devereux (Bridgend) and Stephen Jones (Llanelli). 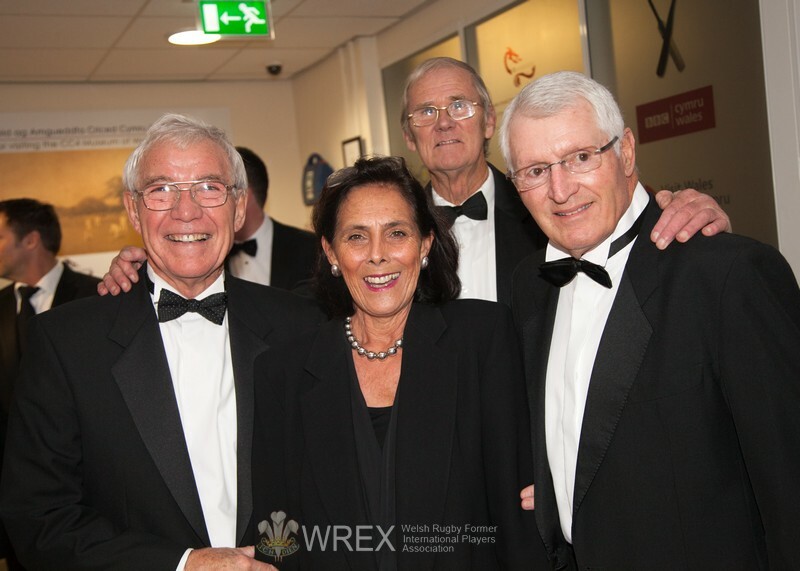 Presentations were made by Charlie Faulkner, Brian Price, Willie John McBride, Dennis Gethin, John Dawes, Dafydd James and Phil Bennett. 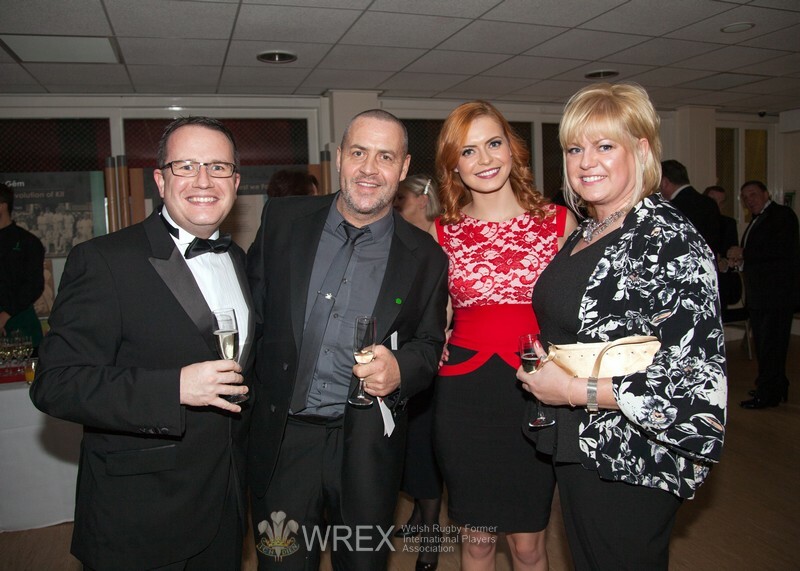 Wonderful entertainment was provided by Max Boyce, Sophie Evans and Martin Toal. 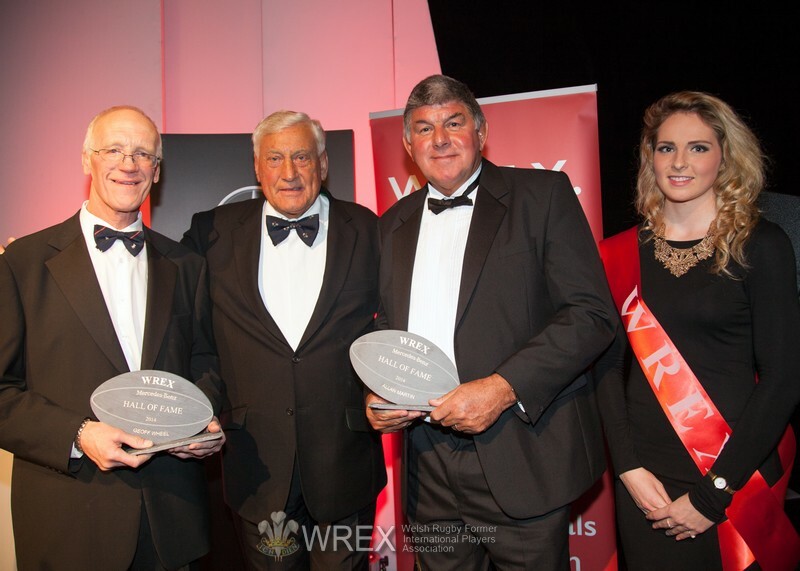 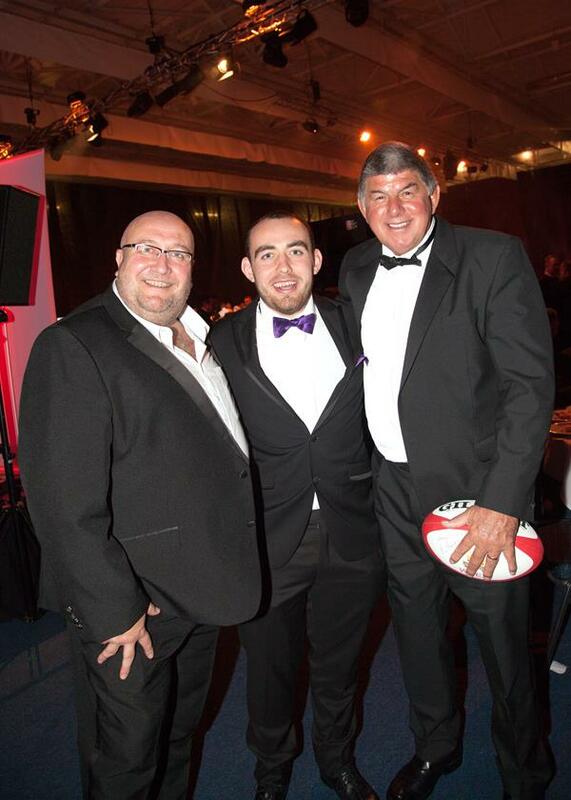 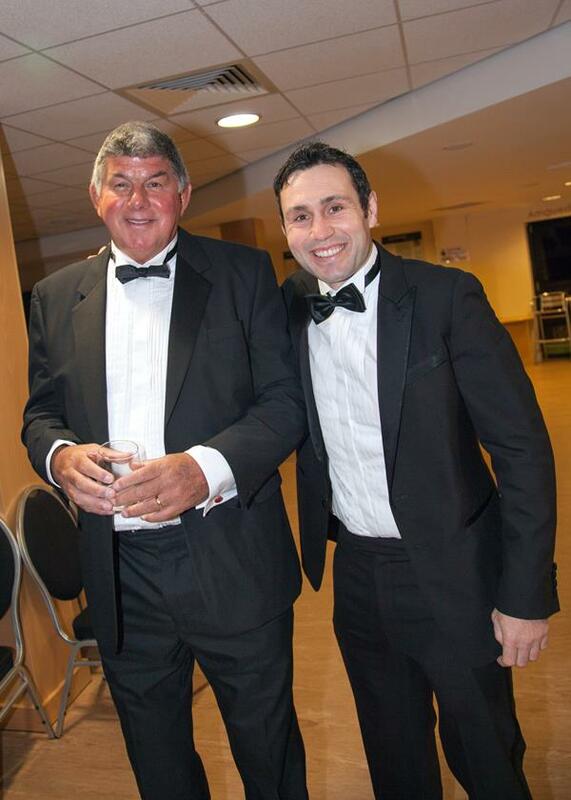 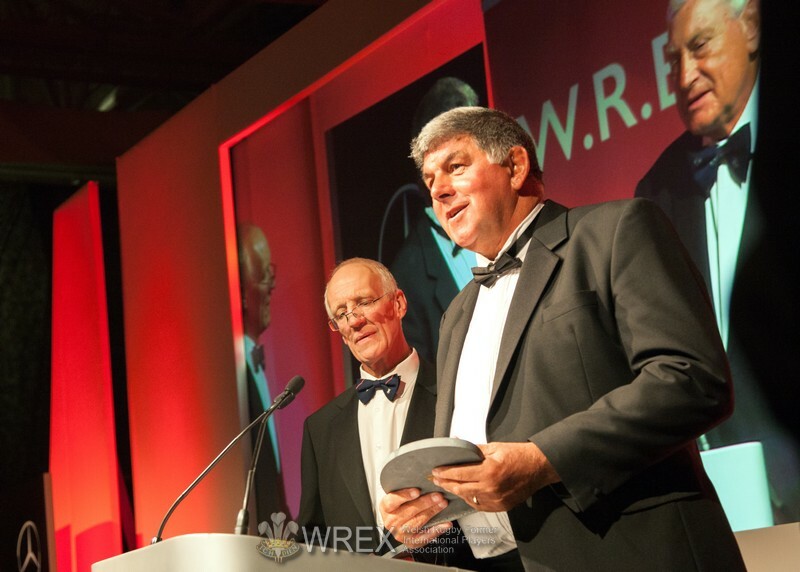 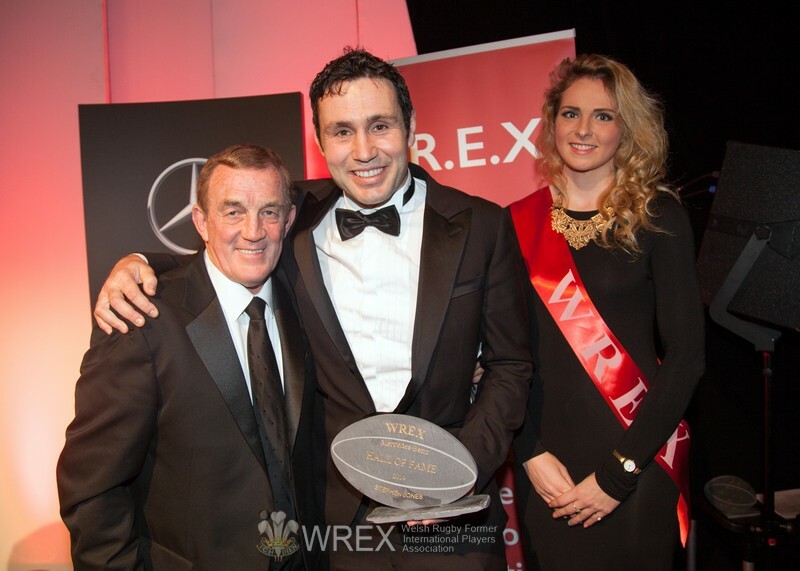 Following the entertainment the Welsh Former Players had decided to induct Max Boyce into the Players Hall of Fame for his contribution to Welsh Rugby over the last few decades. 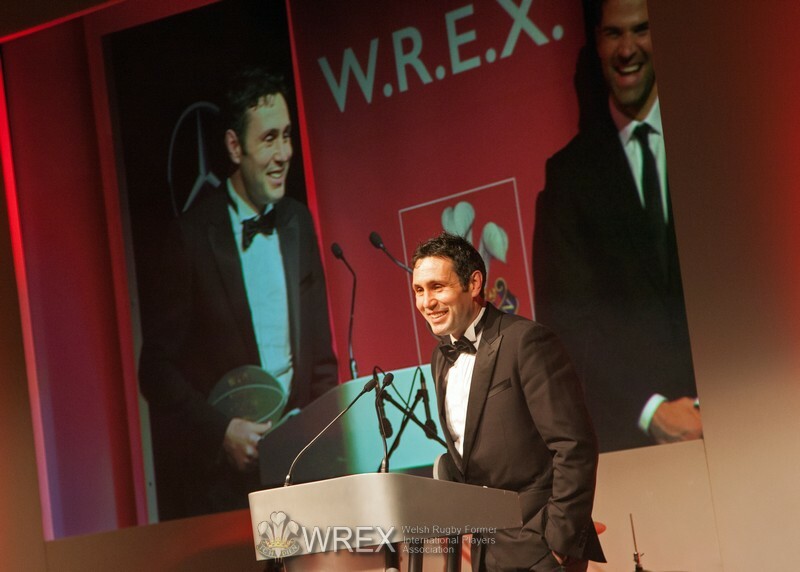 Gareth Edwards made this presentation to Max and the evening was rounded off by the Cardiff Blues choir who was joined for the anthem by Sian Cothi. 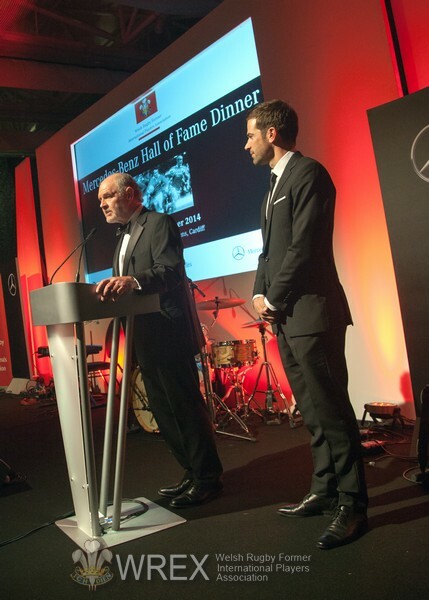 Special thanks must go to Mercedes-Benz for their generous sponsorship for this event, also to the Swalec Stadium, for providing a fabulous and colorful venue. 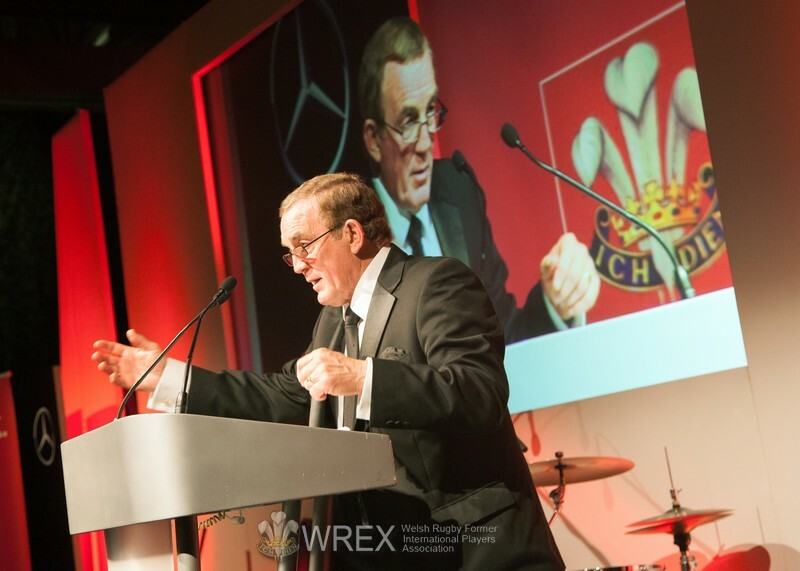 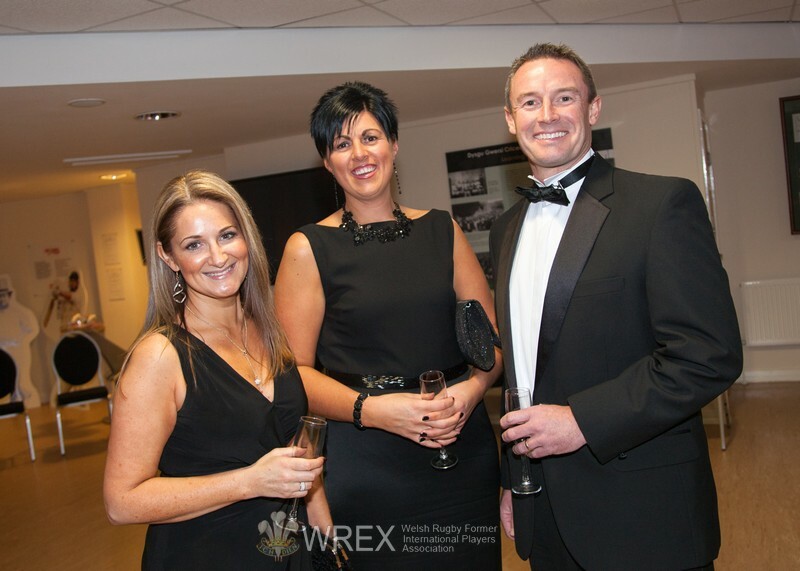 Steve Spiers (Big Al – Stella) made the presentations to all of the raffle winners, and we would like to thank all our generous auction suppliers especially Honda and Mr Roger Lewis of the WRU. 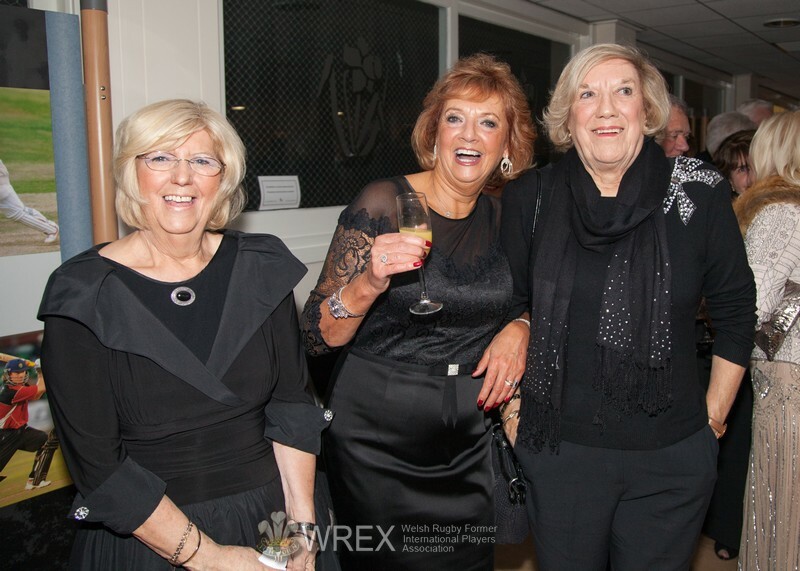 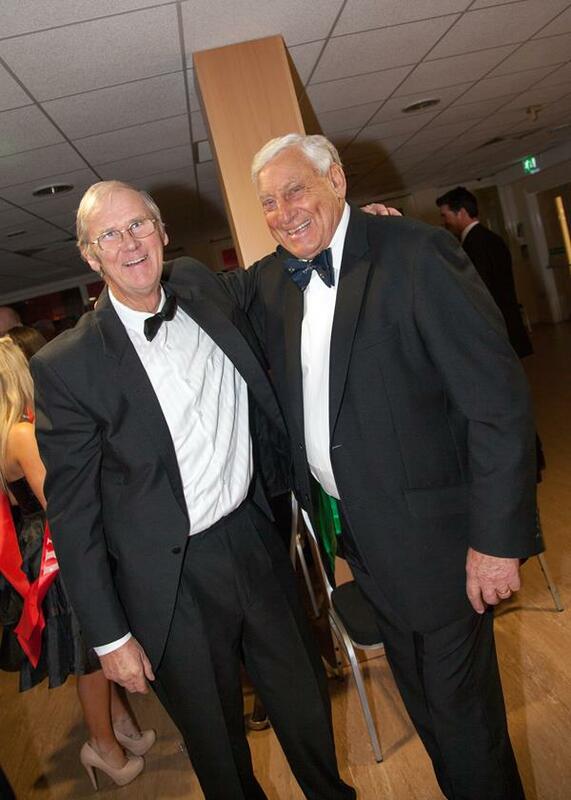 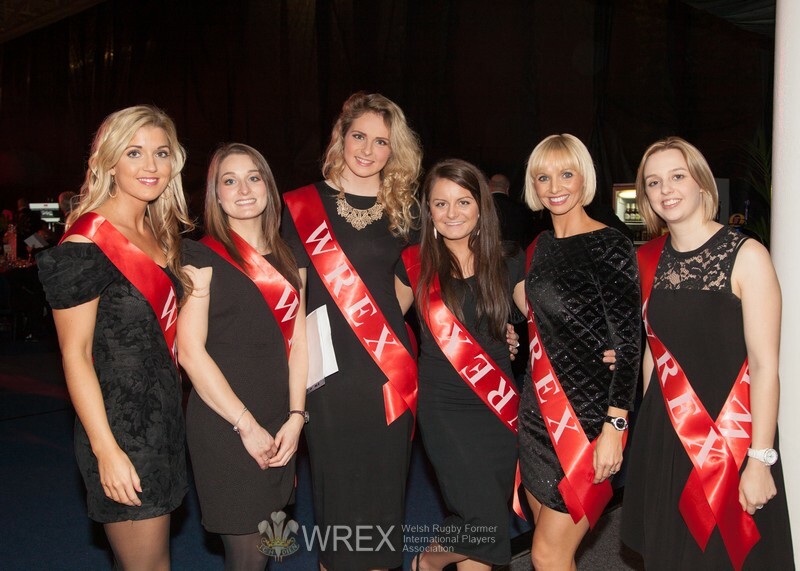 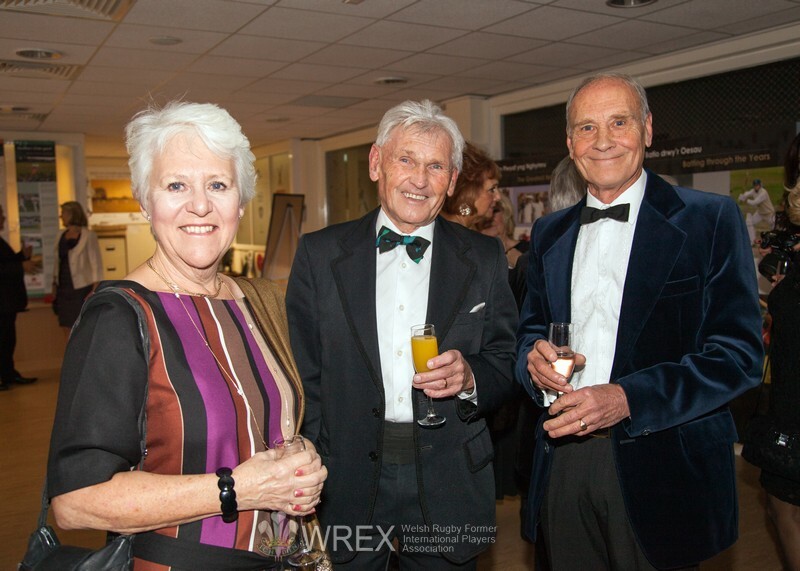 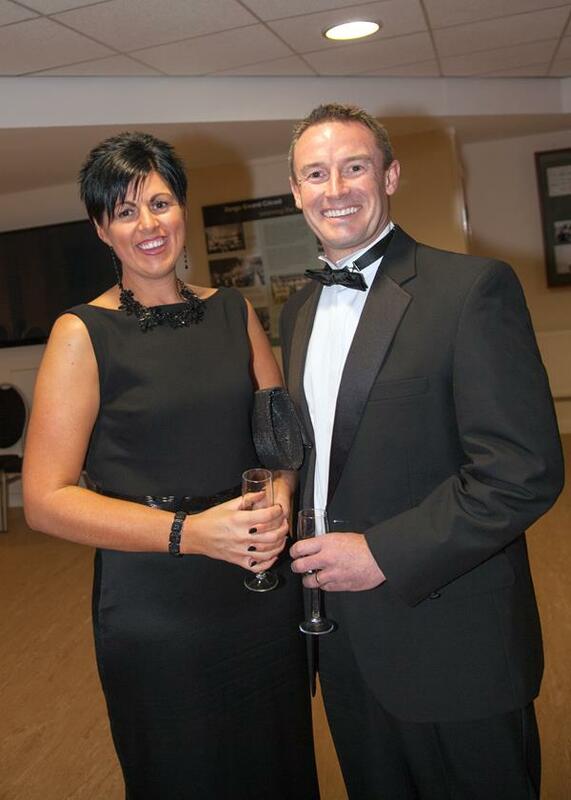 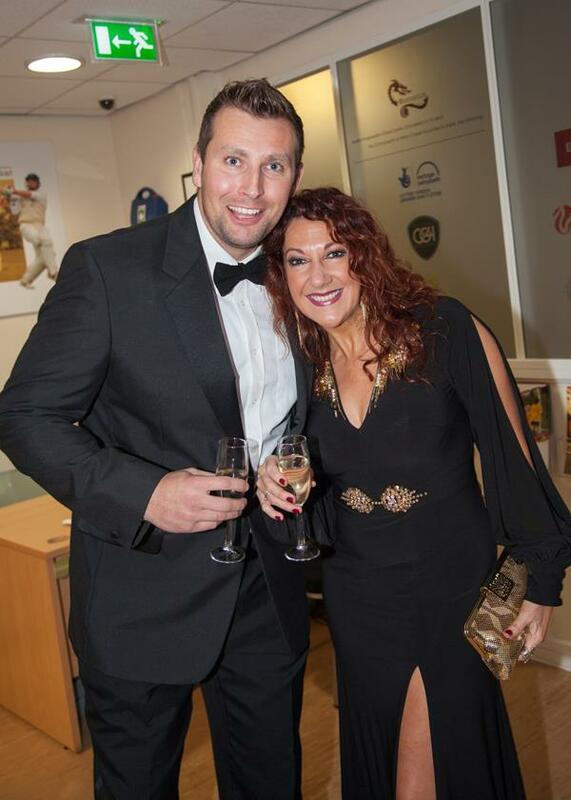 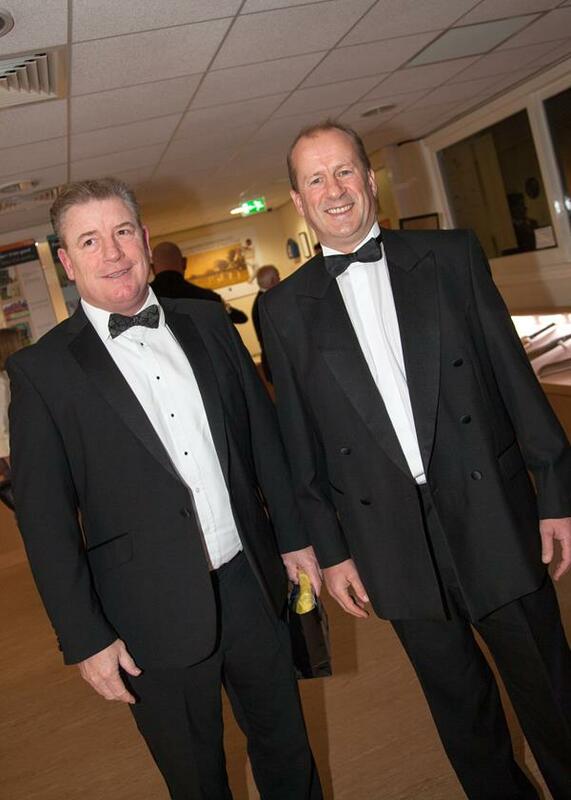 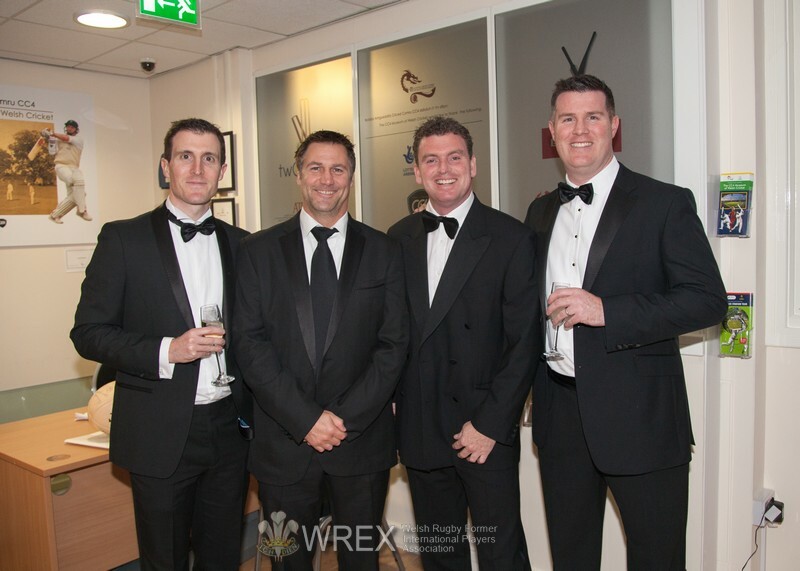 The event was a massive success with the ex players charity benefiting considerably from the generous donations and support from the paying guests, and the association would like to thank everyone concerned for their generosity on the night.